Rob McKay is looking for old trials chairs that can be modified and reused. Anything considered so if you have one or know where one might be gathering dust in someones shed then please contact Rob on 0274868802. As always the club’s thanks to Peter and Lynette for these great photos. Please click on the following links to see the results of the two day event in Marlborough on the 22nd and 23rd of September. 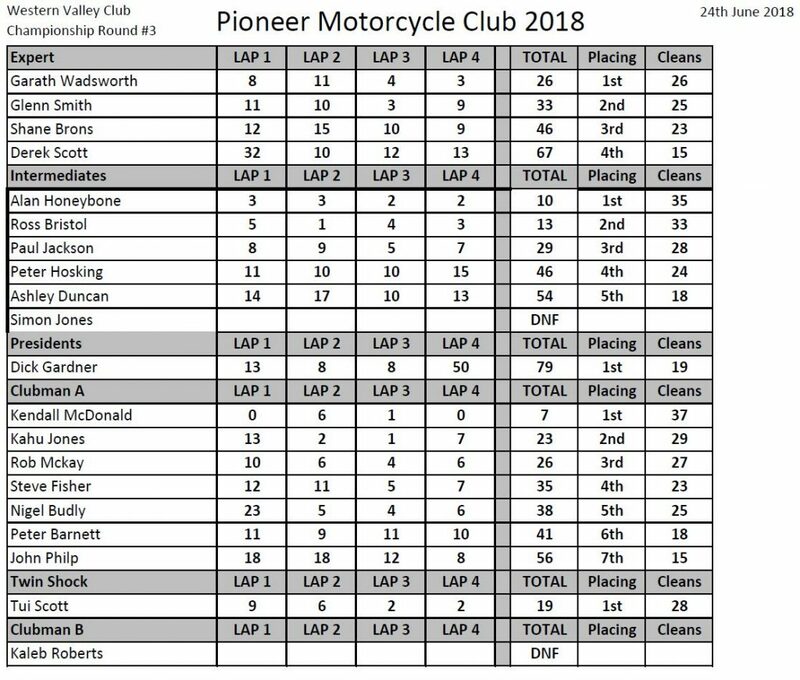 The club’s thanks for the results from the SilverBullet Web site. 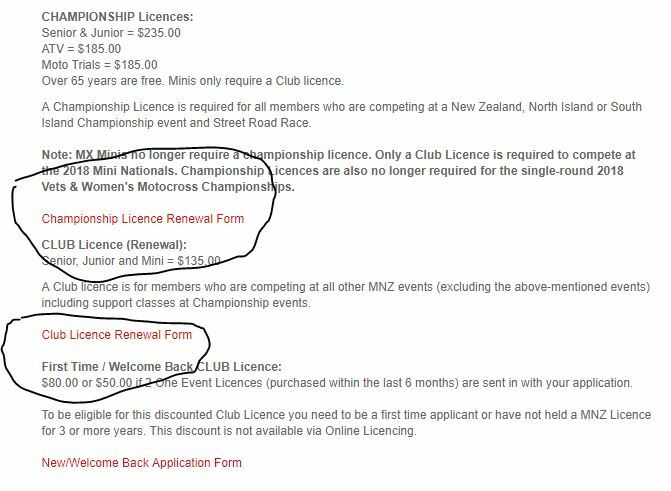 As the October 7th Pioneer Trial has been cancelled, due to the club’s commitment to the up and coming FIM National event, the Club is hosting a “Have-a-go” day, at the Waimak Trials Park, on the same date. The event will start at 10am and finish about 4pm. An electric powered Beta will be available for those that wish to ride, it has 20 inch wheels so suitable for kids up to 14 years old. Jules will be available to help with use of the bike and will be bringing a BBQ for afterwards. The Club is pleased to announce that Glenn Smith has been appointed to the position of South Island Coordinator.